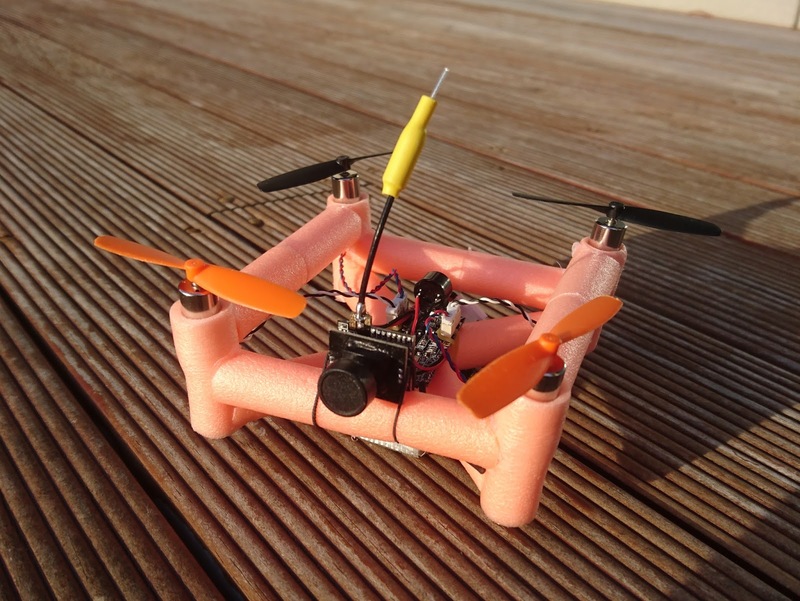 My NERFrame FPV drone has generated enough interest that I've decided to do a build write-up - so without further ado here it is! I love to make tech type stuff, and this might very much be my next project. Thanks for the awesome idea and instructions, will start soon. Wow! This is so cool!! Amazing work!